No need for the inconvenience of unsightly braces. 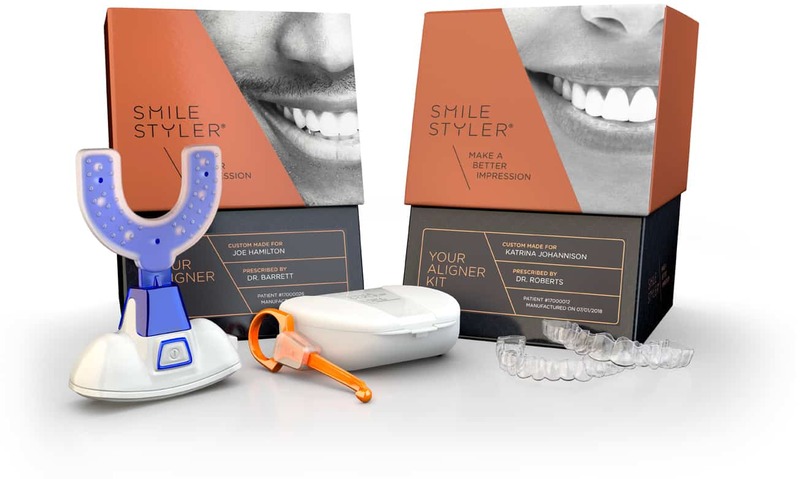 SmileStyler allows you to eat the foods you want, brush and floss your teeth and still end up with the amazing smile you’ve always wanted. 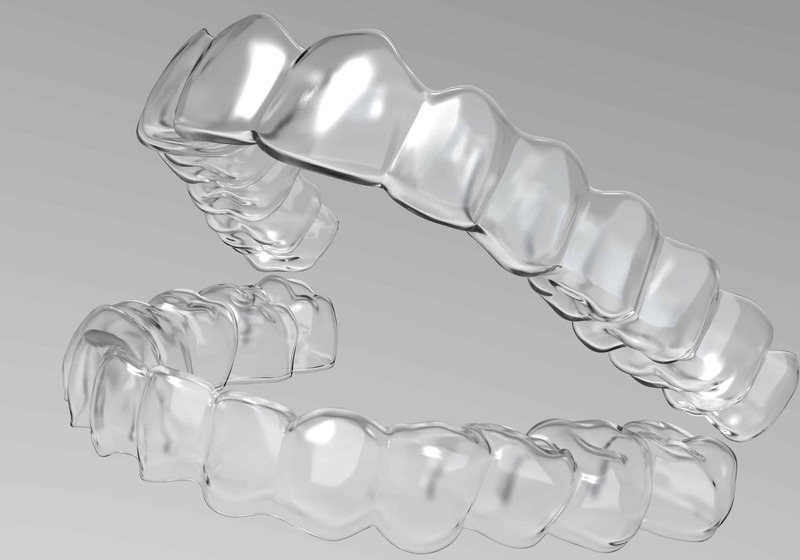 Have a question about aligners or need help finding a provider? Feel free to email us and we’ll be in contact soon. Your Dentist or Orthodontist will advise you whether SmileStyler is suitable for you.